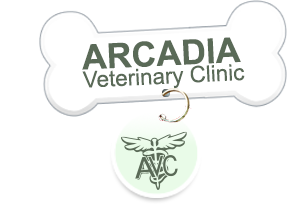 At Arcadia Veterinary Clinic, we believe that each and every animal – regardless of size, breed or age – deserves quality, compassionate veterinary care. We also believe that every client we serve is important. Your child, who comes to us for the care of their new puppy, is just as valuable to us as the lifelong clients who have been bringing their pets to us for decades. 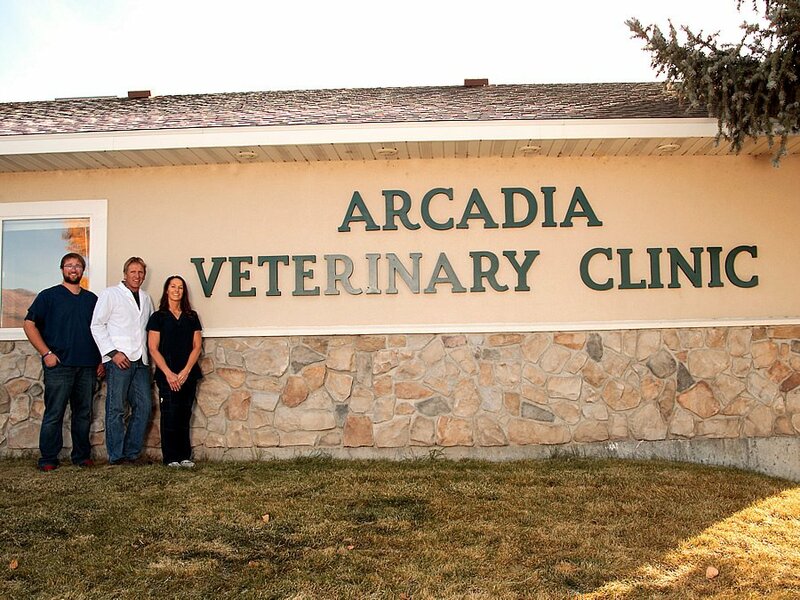 It's this individualized care and personal touch that sets us apart from many clinics and makes us a great choice for veterinary care in Heber City.